This ground-breaking book helps us discover all the ways we are smart. Based on three decades of teaching and research, it shows that we have at least ten kinds of aptitude---emotional and behavioral as well as mental. 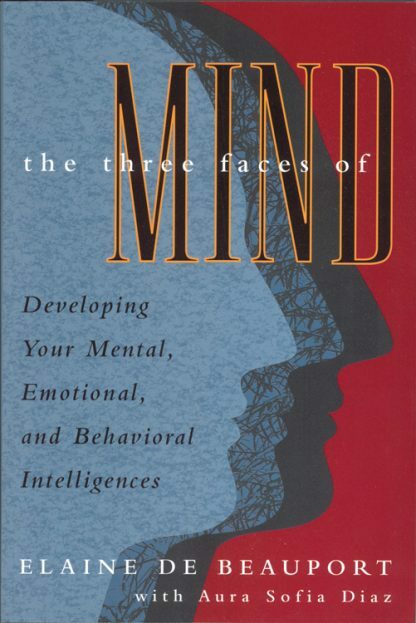 Personal stories and simple exercises teach us to access all ten, including: Spatial intelligence to pre-visualize important new projects; Motivational intelligence to light your creative fire; Mood intelligence to grow despite adversity; Pattern intelligence to combat addictions and negative habits; Intuitive intelligence to gain in spiritual wisdom; Parameter intelligence to sustain what you love and live in harmony with the universe.